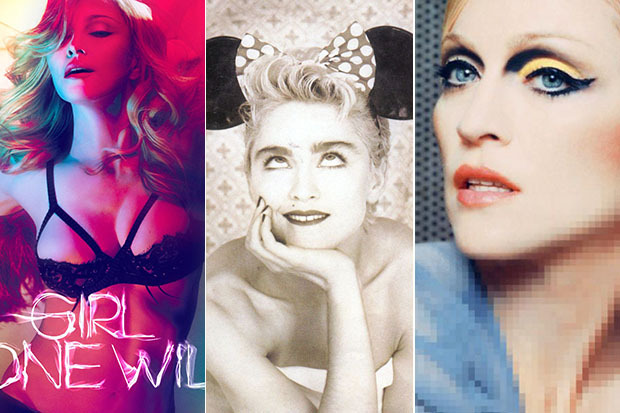 From 'Bad Girl' to 'Ghosttown, we round up Madonna's most underrated singles. If you really want to piss Madonna off send her a bouquet of hydrangeas and an invitation to a songwriting camp. The Queen of Pop vented her frustration at the way her last couple of albums were recorded in an Instagram comment. Her manager, Guy Oseary, shared a video to celebrate the 20th anniversary of Ray Of Light — which prompted a telling reply. “Remember when I made records with other artists from beginning to end and I was allowed to be a visionary and not have to go to song writing camps where no one can sit still for more than 15 minutes,” she wrote. After liberally using the flame emoji, Madonna added: “Coming soon.” There are several takeaways from this. 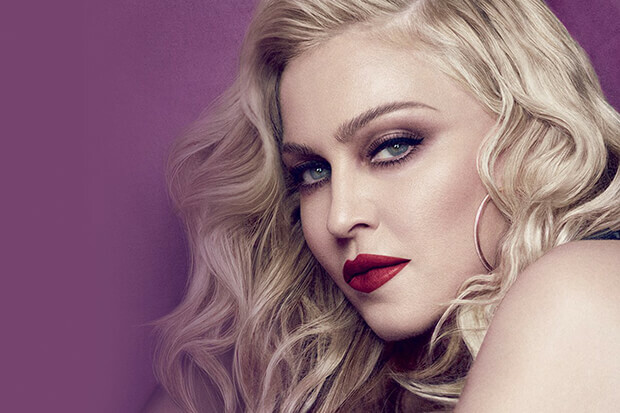 It looks like the 59-year-old is sick of the piecemeal approach she took to recording MDNA and Rebel Heart, which found her working with dozens of producers. Secondly, she might have made more progress on her 14th album than we originally thought. These are all very good signs. I’d love the pop icon to seize the reigns and create a cohesive body of work with one or two key collaborators. Madonna is better than her last couple of albums and she knows it. 20 year anniversary of  @madonna RAY OF LIGHT album.. One of the greatest albums of all time.. It was the first @Madonna album I worked on.. You can see from this video the kind of relationship we had then.. NOTHING has changed.. If you filmed us today, it would be the same dynamic.. Love this woman. Love this album. One day she will hopefully do a tour for this album.. It deserves to be performed from start to finish.. ❤️ respect to @williamorbit for his brilliant work on this album..  .. Also two groundbreaking videos #Frozen by Chris Cunningham and #rayoflight by my dear friend @jonasakerlund .. those were really fun times..
Are you excited for Madonna’s new album? Let us know below, or by hitting us up on Facebook and Twitter!